I felt humbled by the people and the impact we could have. “You are blessings,” the people told us. 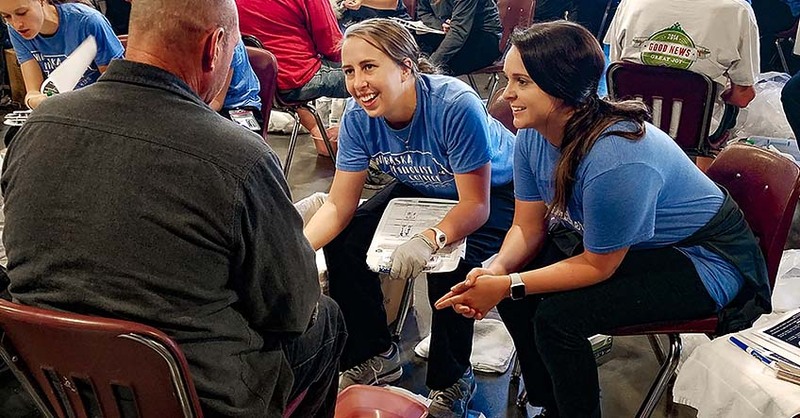 These are just a few of the reactions of the NMC students who participated in the Foot Care Clinic for the Homeless at the Open Door Mission on September 22. We previously covered the incredible lead testing efforts being undertaken by Nebraska Methodist College and its students. That work continued this week in a big way. This past Monday, NMC partnered with an array of organizations throughout the community to bring lead poisoning awareness to the forefront of conversation in Omaha and, hopefully, throughout the country as a whole. 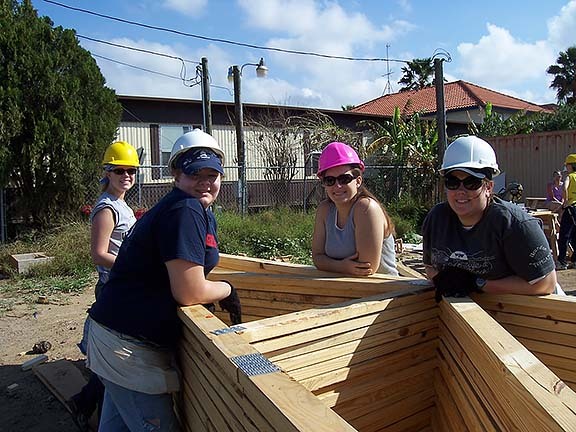 The Center for Health Partnerships (CfHP) branch of Nebraska Methodist College is always on the lookout for ways to improve the health status of members of the community. Recently, the CfHP developed a program that aims to fill a crucial gap in healthcare access and education in a large portion of the Omaha metro area. Lead poisoning continues to threaten children and families in their own backyards, but for years, there hasn’t been an organization that has gone out into the community to offer testing services to kids in need. That all changed over the past couple months. 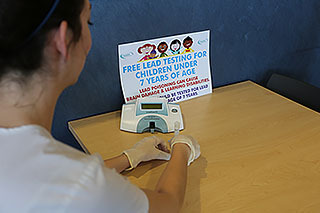 We’re proud to announce that, through a partnership with the Douglas County Health Department, Nebraska Methodist College will now operate eastern Nebraska’s only mobile lead testing unit. Textbooks, tests, notes: What you learn in your college classroom is essential, but the educational experiences that shape you outside the classroom could potentially be even more important. Not every aspect of healthcare can be summed up in a lecture or a set of multiple-choice questions. 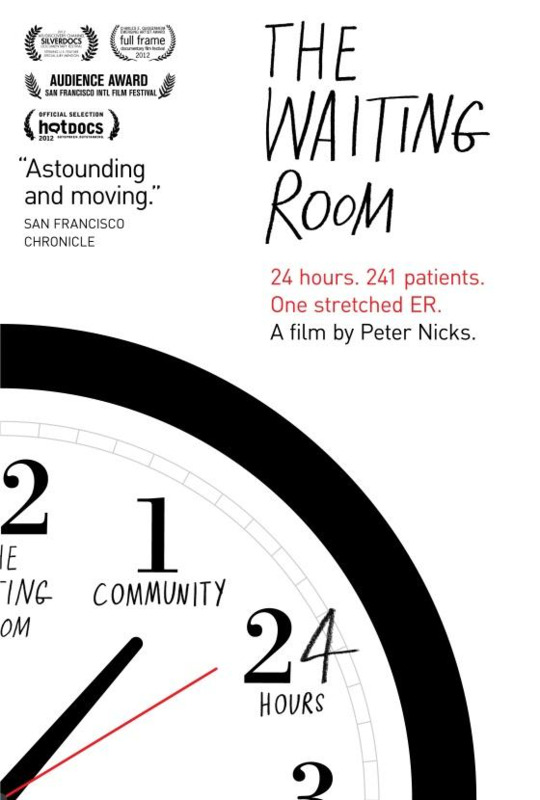 On Tuesday, January 29th, the Center for Health Partnerships collaborated with Film Streams, a non-profit cinema, to present a sold-out screening and discussion of director Peter Nicks’ acclaimed health care documentary, The Waiting Room. 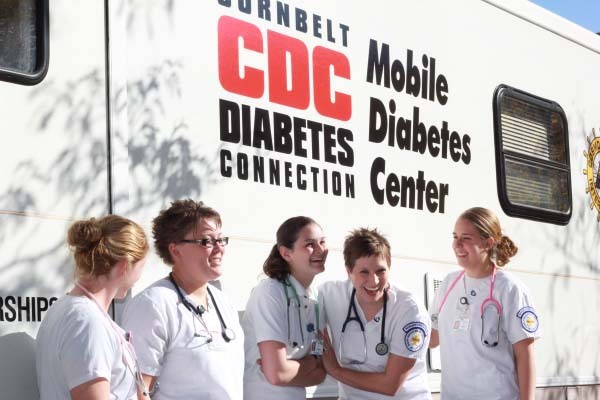 NMC student and faculty assist a community member during a Mobile Diabetes Center outing. 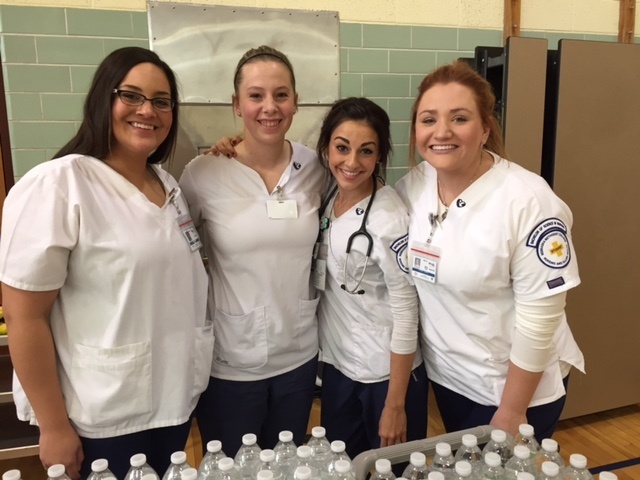 As a nursing and healthcare professions college, next week — National Public Health Week — bears a special significance to us at Nebraska Methodist College. The impact of the Mobile Diabetes Center stretches beyond the health benefits it provides to those in eastern Nebraska and western Iowa. 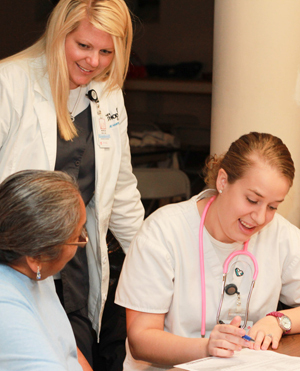 Nebraska Methodist College students use the center as a vehicle to gain experience in the field while working alongside nursing faculty.